Railway Recruitment Board is the government organization which works for the appointment of new employees to work in respective railway departments under Ministry of Railways which was set up in the year 1998 in New Delhi. Totally there are 21 railway recruitment control boards situated across India which will dedicatedly work towards the recruitment and appointment of new employees for Indian Railways. details about the Railway Exams and selection procedure. Group A posts is carried out by UPSC – appointed through Civil Service Exam, Engineering Service Exam, and Combined Medical Service Examination. This is not a direct opening. The Group B posts link Section Officers Grade – upgraded posts from Group ‘C’ railway employees on deputation basis. Group C post has two sections: Non-Technical and Technical Posts. Group C Non-Technical posts have the following designations. Minimum 10th class pass/ ITI/ equivalent grade. The procedure for selection is truly based on the merit in Written Examination. There is no Interview after the written examination. 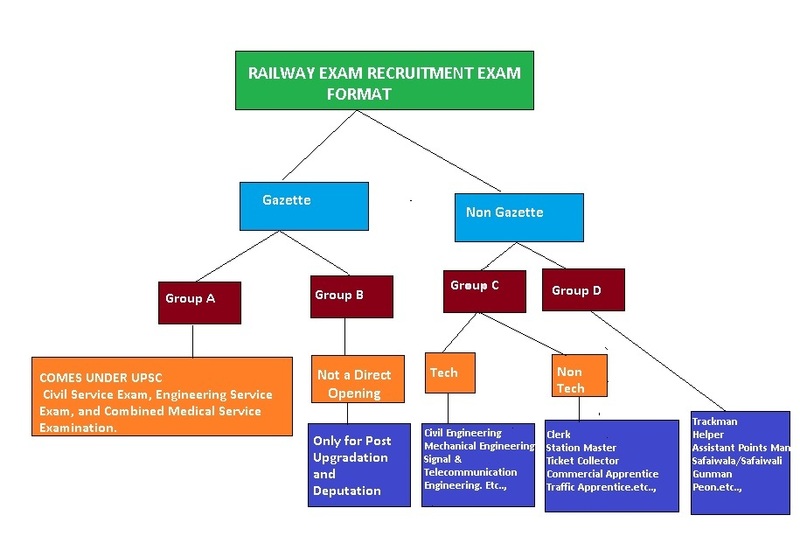 For a very few specific post in Group A & B categories there is a interview (Viva) after the written exam, while for certain other categories there is a Skill Test like typing test or stenography test wherever applicable and for categories related to operational safety like Assistant Station Master, Assistant Loco Pilot, there will be an Aptitude Test as the final stage of selection. We Shine Academy the best RRB Coaching Centres in Chennai would like to share the happiness of training the students towards the Railway exams. We are the best in training the railway exam aspirants for Non-Gazette Group C postings. Since it hold the good profiles like Clerks, SM, TC, CA & TA. We Shine Academy provide end to end coaching for the railways exams. Best faculties from the railway domains and other general domains will handle the classes to bring the appropriate exposure about the field. We Shine Academy the best RRB Coaching Center in Chennai deal the art of railway exam coaching in different manner, we trust in practice test rather than the classes. On the other side of the training session we conduct 91 topic tests, 55 section wise tests and 127 full length tests to cheer up the students to approach the exam in positive and hundred percent confidence and clearing the exam in easy way. So We Shine Academy the best RRB Coaching Center in Chennai trust in smart work is better than hard work. We have trained and placed lot of students in southern railways postings, which will be recruited by the authorized Railway Recruitment Chennai board. We also have RRB Coaching Centre in Anna Nagar. Tags: TNPSC Coaching Centre in Anna Nagar, TNPSC Coaching Center in Adyar, Bank Exam Coaching Center in Anna Nagar.